Modules and addons for e-commerce PrestaShop allow you to extend functionality and improve the experience for customers and merchant. And of course, increase sales of your products and services. 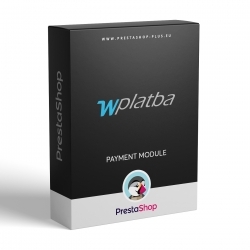 PrestaShop payment module for accepting slovak and czech bank online payments and credit/debit cards payments using wPlatba gateway. PrestaShop payment module (multishop supported) for accepting online payments by 24pay service. 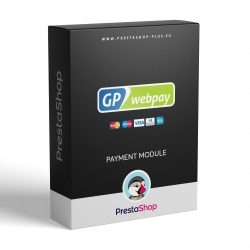 PrestaShop payment module for accepting payments by MasterCard, VISA, Diners Club and American Express credit/debit cards. Modul PayPal umožňuje platby debetnými a kreditnými bankovými kartami a tiež PayPal účtom. Tento modul obsahuje plnú slovenskú a českú lokalizáciu s dizajnovými a funkčnými vylepšeniami. PrestaShop payment module for receiving online payments via the Besteron gateway, operated by Pay Solutions, a.s.